This audio file 'Cosmic Inner Smile' provides explanation and guided instruction for learning to feel the sensation of a smile on your face and then moving that sensation throughout your body—"smiling" to all of your internal organs and your spine and brain. Smiling in this way is both calming and joyful. This audio file guides you through an easy twenty five minute progression known as the Inner Smile Meditation. This meditation is part of the ancient and often overlooked science of Traditional Chinese Medicine. The simple act of focusing on a smile this way calms the autonomic nervous system, revitalizing the internal organs by increasing the flow of blood and "Chi" (life force energy). This joyful meditation can be learned in a matter of a few days or a few weeks. 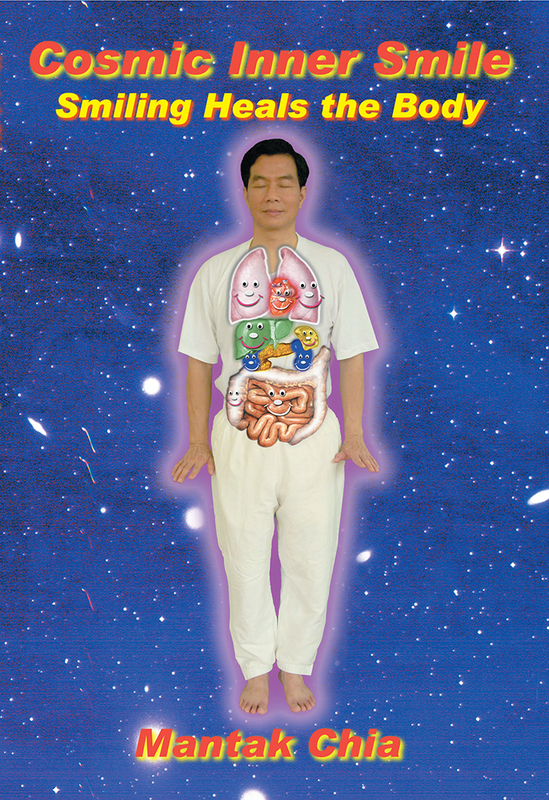 Healing the internal organs is a necessary first step toward physical health, emotional stability and spiritual enfoldment. Cosmic Inner Smile takes you right into the classroom with Master Mantak Chia at his annual summer and winter retreats at Tao Garden. You will follow the same step-by-step instruction that his students at the retreat receive. This audio file combines rich detail and clear organization to give you a truly complete experience of Master Chia's teachings.